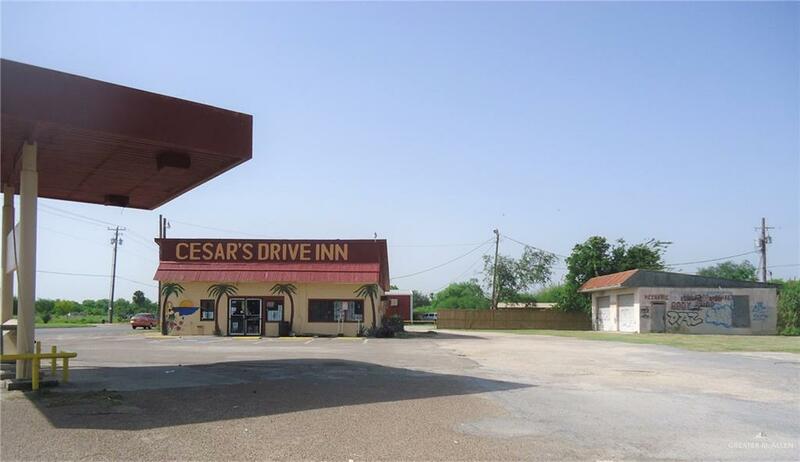 Commercial property on hard corner with lots of traffic! 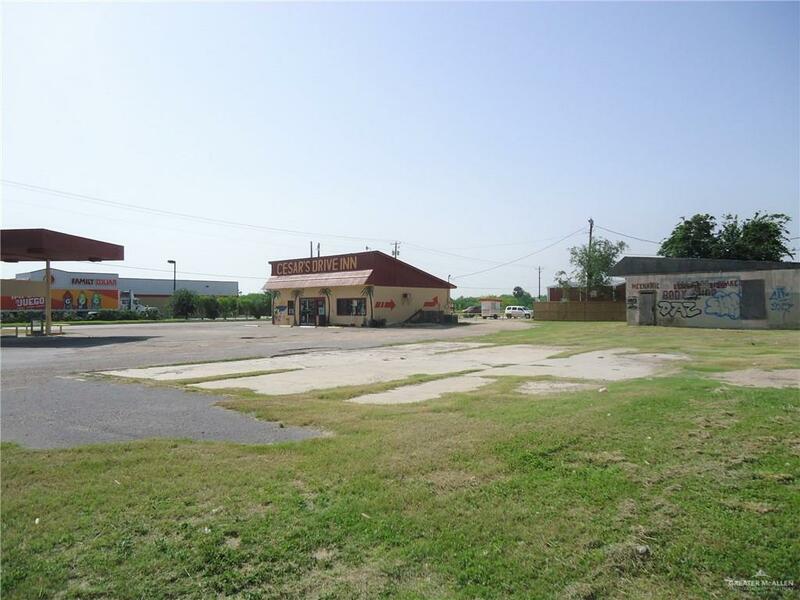 This property was previously a C-store retail building with a drive through and mechanic shop on the site. It has approximately .55 of acre (gross). Great location South from the Don Wes Flea Market on the corner of Victoria Palms & Business 83. 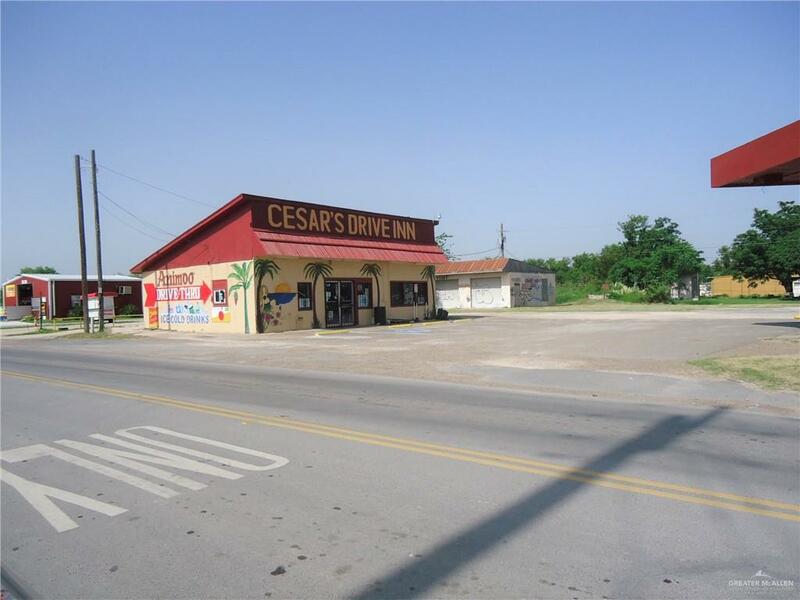 It has lots of possibilities such as C store, bakery, restaurant, tortilla factory or tear down build new.